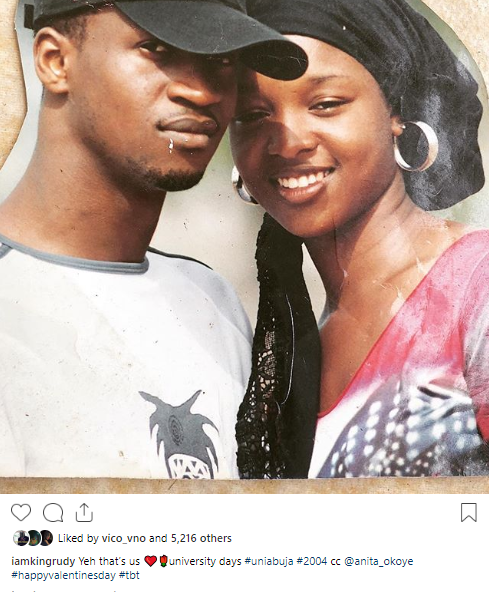 Paul Okoye has shared a throwback photo of himself and his wife Anita Okoye. 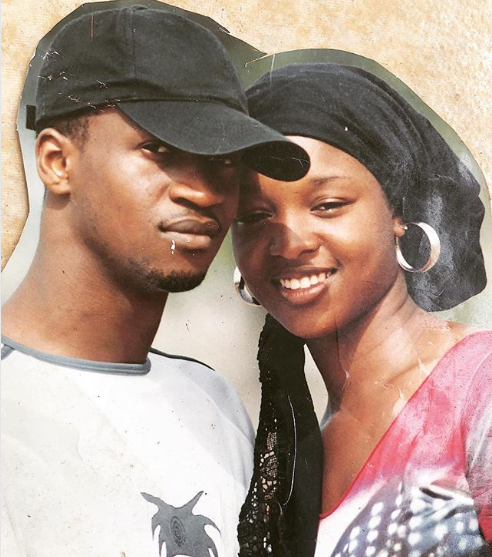 The photo was taken back in 2004, when they were both students of the University of Abuja. They were dating then and Anita was known as Anita Isama.